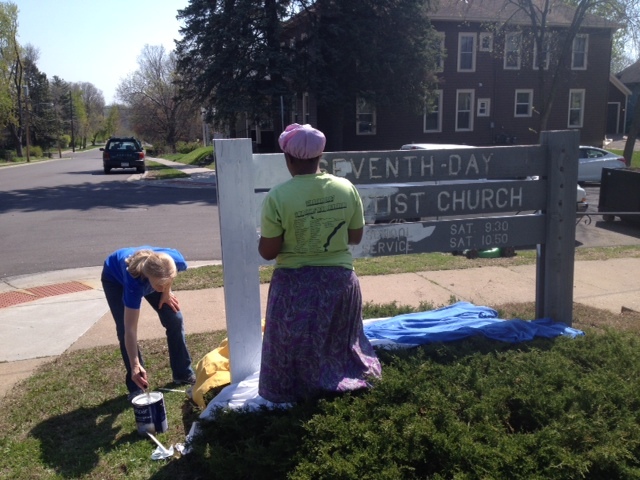 Our Minnesota churches are taking very seriously Christ’s command to take the message of His love to everybody. 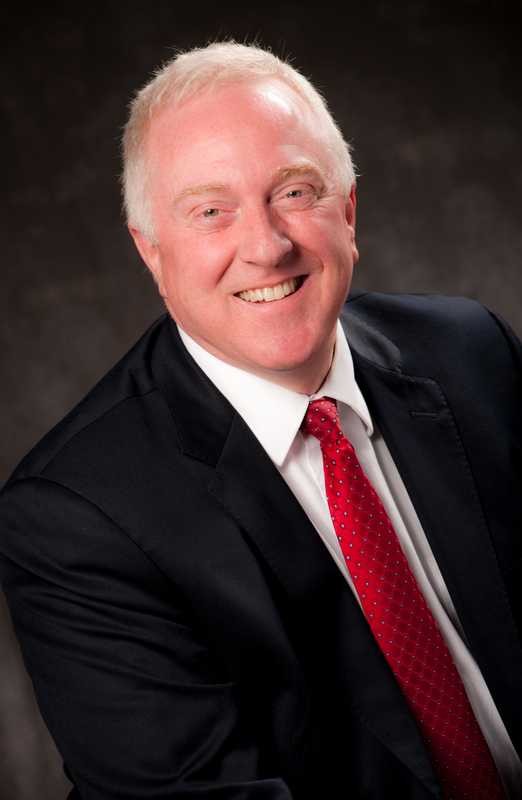 With this in mind the conference leadership asked Elder Shawn Boonstra, from the Voice of Prophecy, to come to our state and hold a series of mega-meetings for the greater Metro-area. These will begin Friday evening, the 27th of February 2015 and conclude on Saturday evening, March 28, 2015. They will continue every evening, except for Mondays and Thursdays. Preparation has begun on several fronts. First, the conference has hired Karen Lewis, the author of the “Lifting Up Jesus” Bible studies to join our staff as a Bible worker and trainer. As of the present time, she estimates that she has trained about 120 lay-people, of whom 90 are actively involved in actually giving Bible studies. Doug Inglish, along with our conference administrators have worked overtime trying to make arrangements for the place of our meetings. All of our meetings will be at the Minneapolis Convention Center in downtown Minneapolis. The Voice of Prophecy has given outstanding leadership and support for these meetings. They have come several times to meet with those who are leading the organizational and promotional thrusts. 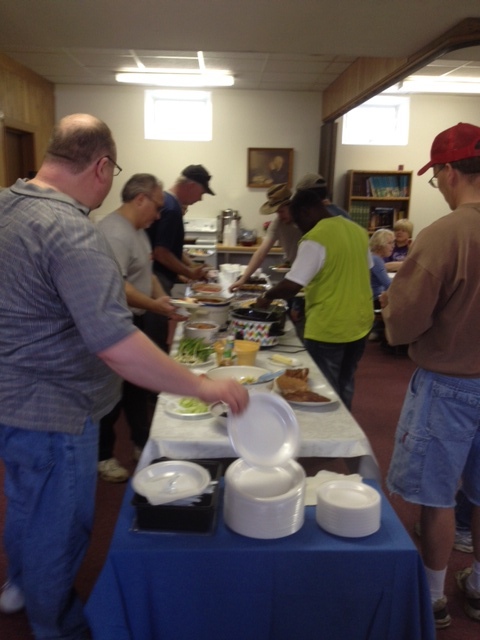 In addition, they have come several times to meet with, and encourage those who are leading out in the local churches. Supplies, which they are providing for the meetings, continue to arrive here at the office. But here’s the best part, in my estimation. Churches outside of the Metro area are catching the fever and asking how they can be involved. We are investigating the possibility of live-streaming or providing DVDs of Shawn’s most recent series. These would be shown concurrently with Shawn’s meetings in Minneapolis. Several sites are planning to charter buses to make occasional visits to the Convention Center. As we look back at 2014 and forward to 2015 we can only say: “To God be the glory, great things He hath done.” Our best days are ahead of us! In this edition of the eTNL, we are sharing two videos regarding Evangelism. The first video entitled “Project Andrew” is to be played in your churches on January 17, 2015 as our Conference launches the 40 days of prayer for the Metro 2015 Evangelistic Meetings. We are excited with the recent happenings in our conference. The second video entitled “Go Baptize” shares an event that occurred on the first Sabbath of January 3, 2015. Pastor Mungandi baptized eight souls at the Faith Church International Seventh-day Adventist Church. 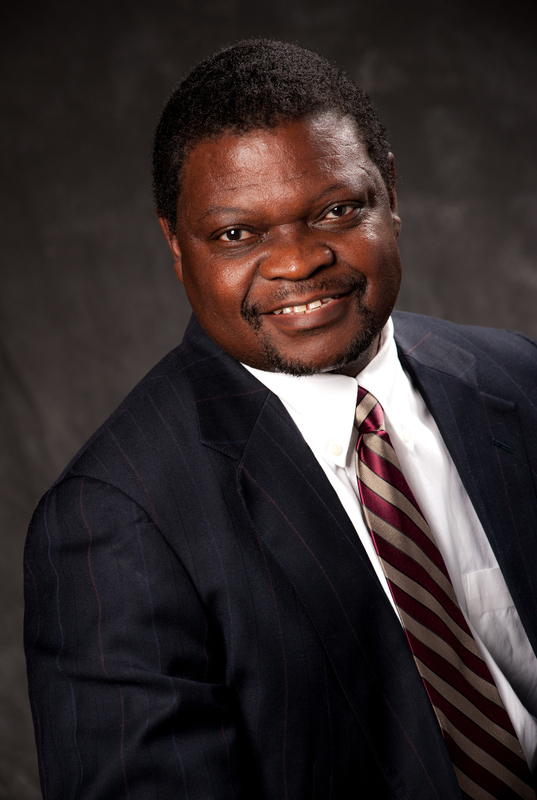 Pastor Mungandi told the congregation that “Baptism is about obeying Jesus Christ, accepting His work of salvation in our lives, accepting the fact that Jesus dead for our sins.” He also said baptism represents newness of life, stating that “His [Jesus] resurrection guarantees our justification, and that the Holy Spirit will help us walk the walk of faith. Baptism is saying that we are aware and we accept the fullness of God.” The Lord is about to do something in this Conference; something we have not seen before. We hope that every Metro Church has made plans for “Project Andrew”, as the goal is to allow as many of our church members as possible to pray. Pray for friends, relatives, co-workers, classmates, neighbors, and ask the Lord to do something in order to win them for the Kingdom. We believe that the Word says, “If My people, who are called by My name, will humble themselves and pray, seek my face and turn from their wicked ways, then I will hear from heaven, and I will forgive their sin and will heal their land”. We believe that the potential for great things in this Conference lay in the hands of praying saints. In a recent email, the Ministerial Director wrote, “What would happen if each of our members were to spend just one minute per name, in prayer? What would it do for our members? What would it do for those who are being prayed for? Pastors, if you do not come by the office before the metro pastor’s meeting next Wednesday at 10 am, you can pick up your supply of Operation Andrews bookmarks. Last of all, let me share with you an interesting quotation I discovered when I was back at Andrews 18 years ago. “It is a part of God’s plan to grant us, in answer to the prayer of faith, that which He would not bestow did we not thus ask” (Great Controversy, p. 525). Have a blessed day and may God be with you as you prepare to lead our people in worship. Let us do all we can for our Lord and wait for the blessings. The most recent Bible Worker training sessions with Karen Lewis, took place at both the Minnetonka and the Southview Seventh-day Adventist Churches. 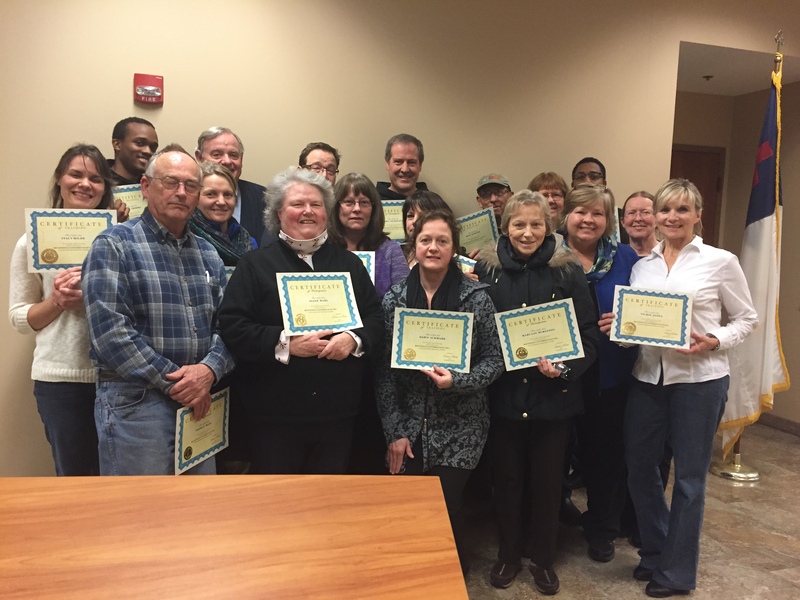 A total of 54 individuals, comprised of both churches, went through this comprehensive 16-week training program, which met weekly from August through December. Many of those who participated are now involved in Bible studies with friends, neighbors, and relatives. One young man recently told me while passing out certificates, “This certificate means more to me than the one I just received from passing my CPA review”. Another one said, “I have wanted to take a class like this and never had the opportunity until now”. Still another said, “I have grown so much in your class and now see Jesus in a new light”. There is a new excitement about Jesus and a desire to share Him with others. As a result of these classes, as well as the other two classes held earlier in the year at both The Edge and St. Paul First Seventh-day Adventist Churches, we have a total of 116 personal Bible studies going on, along with over 1,300 from the Discover Bible School. Jesus is truly being lifted up in the Twin Cities! “Lord, please help us”, I prayed. It was a Sunday afternoon in April 2014 that I got on my knees at the Stillwater church and prayed. This little friendly church of five attendees was in need of much work. The peeling wallpaper revealed mold, the forty plus year old carpet, and the sign outside had seen better days. As the new associate pastor (under Pastor Rob Lechner), I felt overwhelmed. It was a health issue for sure, but how could a small group of older people with little resources possibly fix all these issues? That week I conducted two ongoing workshops on Bible Worker Training at The Edge and St. Paul First Church. On Tuesday, at the Edge church I spoke with Lester Bentley, the lay pastor and head elder who preached at Stillwater once a month and relayed my problem to him. He said, “Karen, if you had a work bee I would come!” “A Work Bee, that’s it!” I exclaimed. “I wonder if any of the other Bible Workers that I was training would also help.” That week I proceeded to tell them of the deplorable condition that little church was in and the help that was needed. I set a date for a work bee that next month on a Sunday and was amazed when twenty-eight people showed up! They tore off old wallpaper, bleached out the old mold, then primed and painted the walls. They cleared out all the old clutter inside and out. They painted the old sign and railing, trimmed bushes and trees. 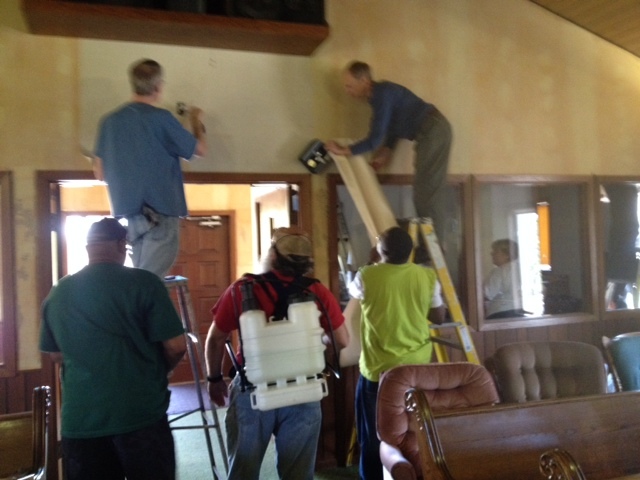 It was truly a miracle seeing Bible Workers from six other churches helping out a sister church in need. The ladies of Stillwater Church, who were overwhelmed with appreciation (and who are also great cooks), prepared a delicious meal laden with homemade casseroles, salads and desserts, and watched in glee as all enjoyed the meal and fellowship. Two more Work Bees were later needed and some faithful folks still came out. Pam, one of the Bible Workers from the St. Paul First Church later told me that she had a hugely stressful week and had no intention of coming out to the Work Bee that Sunday. As she thought about it, a song came on the radio about ‘service to others’. She went to bed and the next morning on Friday she woke up, turned on the TV as she was getting ready for work. A Christian program came on also talking about doing ‘service for others’ and she felt God impressing her to come and help that Sunday. As she gave in to God, she said she felt a tremendous sense of peace come over her, and Sunday morning she woke up with much energy. God was at work all along! 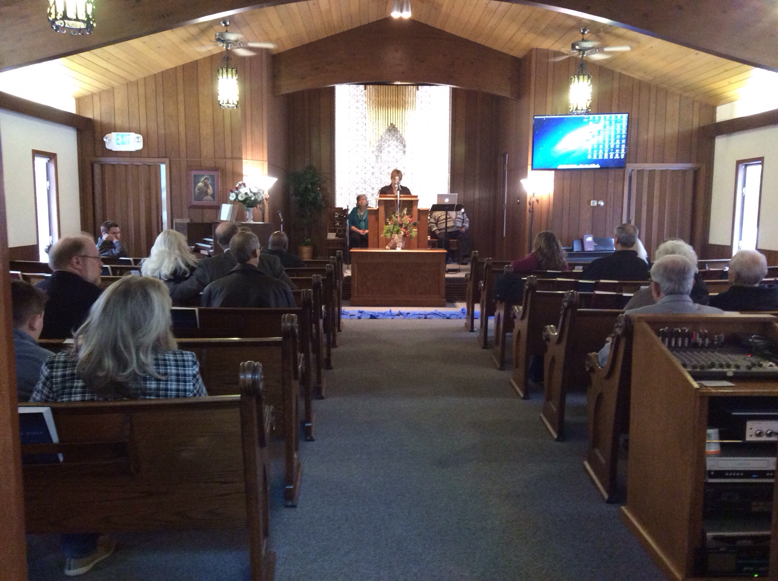 Since those Work Bees this summer, brand new carpeting has been put in and on November 22, 2014, we hosted a special ‘Celebration Sabbath’ praising God for the new revitalization of our little church. Forty-five people came out to celebrate with us! The Stillwater church has now grown to seventeen attendees as of December 2014, with a baptism scheduled. We praise God for His leading! I believe that God has a plan for every church and if we would just pray and ask Him to direct our steps, He will indeed take hold and answer our prayers in amazing ways! God’s work should always begin and end with prayer! 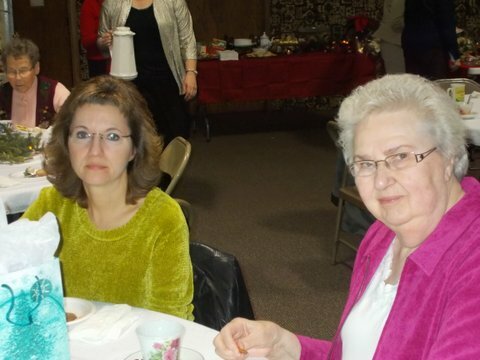 Every year, the Thief River Falls Church’ women put on their “Women’s Christmas Tea”, with the Christmas goodies, cup of tea, and as well as enjoying the fellowship. We started off with the ladies bringing their own tea cups and talking about the cup that they brought as well as the memories attached to them. The stories that the ladies shared varied with the uniqueness of each woman attending. Some tears, some smiles and laughter was heard as the women passed the microphone around the tables they were sitting at, and shared their memories. One lady brought her grandmothers’ one hundred year old tea cup that was absolutely gorgeous and shiny in the twinkling Christmas lights. Another young lady shared her favorite functional mug that she uses every day. She shared that it was her favorite because it was a cup that fits nicely in her hand and was the right size for the amount of tea she wanted to drink; not having to get refills so often. One of the ladies said she didn’t dare bring her favorite cup because it had already been replaced by her family once at great expense. There were some that didn’t own tea cups, but one had gone to a friend and borrowed one. Some of the other ladies went to the Thief River Falls Community Center and purchased one just before the event. Of course what would a Christmas tea be like without treats? The tea, wide variety of Christmas cookies baked by several of our ladies and even some delicious scones baked by Evelyn Glass were part of the treats we enjoyed that day. Barb Holt supplied healthy alternative treats which were also a very nice touch. The decorations from Middle River Garden Shop, owned by Debbie Ornquist were very beautiful. The decorators had been out in the woods gathering pine branches days before the event. Our speaker for the event was Roberta Temple from Buxton ND. Roberta is now living in Grand Forks, North Dakota where she and her husband are the pastoral couple there. Roberta is wheelchair bound after a car accident but she is not handicapped spiritually. You could have heard a pin drop as she shared her testimony of Gods leading in her life, and the theme for us to remember was that God is always with us. 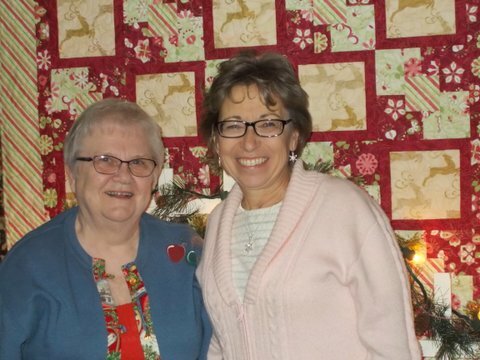 Barb Holt, our famous and talented quilter, made a beautiful Christmas quilt which was one of the many door prizes. We were all happy for Terri Hams, a retired military friend of Dawn Glass, when she won the quilt. I think that some of us were even a little jealous of her at that moment. We have since heard ladies and even some men talking about the success of this tea and they are saying “what a relaxing way to introduce our neighbors and friends to our church”. We give God the credit because it is His love that draws us and we are grateful to Him every day for birth of His Son.